Conte’s team have a relatively easy run in with games against Middlesbrough, West Brom, and Watford as some of the opposition. They are expected to comfortably get past these teams, especially considering that three of those four games are at Stamford Bridge. Yet, there is a significant possibility of Tottenham managing to leapfrog the favourites considering that they have been in a very strong position for much of the campaign, and momentum is certainly within Spurs. The Italian has already said on numerous occasions that winning the Premier league is one of the toughest task in football due to the intense competition. Chelsea have had to fight off the likes of Liverpool and Manchester City in order to come into this position. "In this part of the season it is very difficult to recover if you make mistakes.It is important to keep that concentration and to stay focused.This is my first season and it's been very good for me, it's been a great experience. 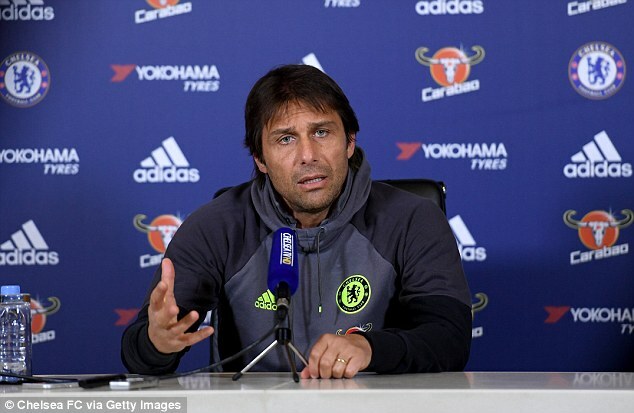 It's my first time working as a coach in another country, and I'm satisfied with my impact in this league,” said Conte, whose team are up against Middlesbrough on Monday night.